There is just one hotel in the Yaboti biosphere reserve. Just 7 percent of South America's original Atlantic Forest survives today, it is one of the most threatened ecosystems in the world and has been in retreat due to the last 100 years of urban development, logging, plantations and cattle farming within its former boundaries. The Yaboti Biosphere Reserve is one of the few areas of Atlantic Forest that is still in its natural state. Designated a UNESCO world heritage site in 1995, the reserve is home to an incredible array of wildlife including Jaguar (which the indigenous Guarani people call Yaguareté). The Atlantic Forest is isolated from other tropical forests in South America which has meant that a large number of endemic species have adapted to life here. 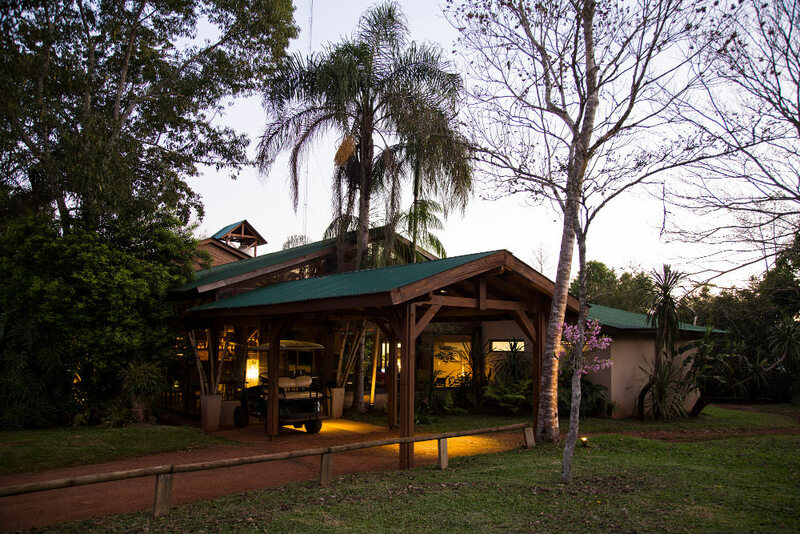 The reserve is easily accessible from Iguazu falls and can be a popular destination to include in your visit there.